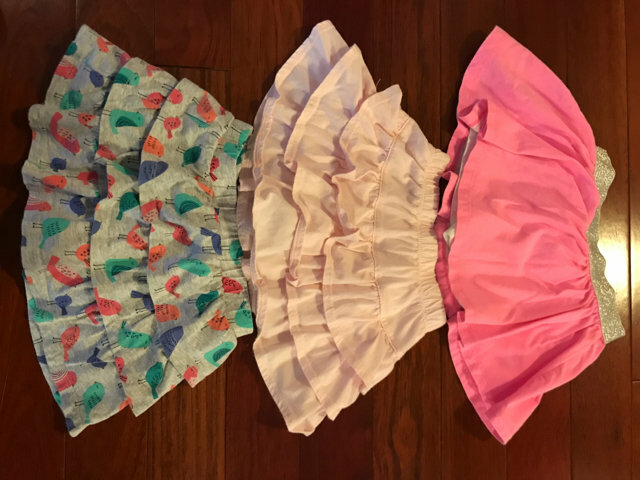 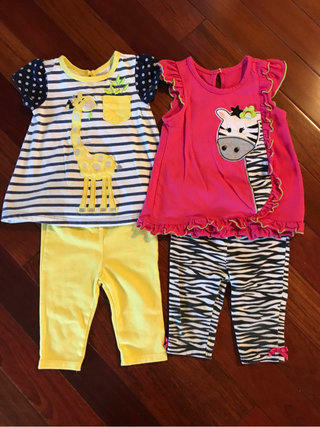 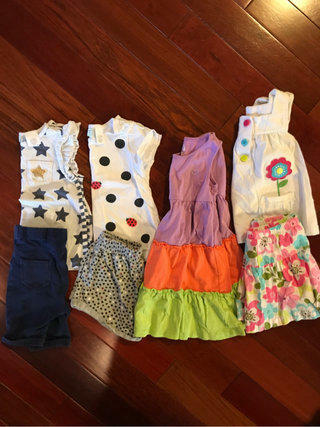 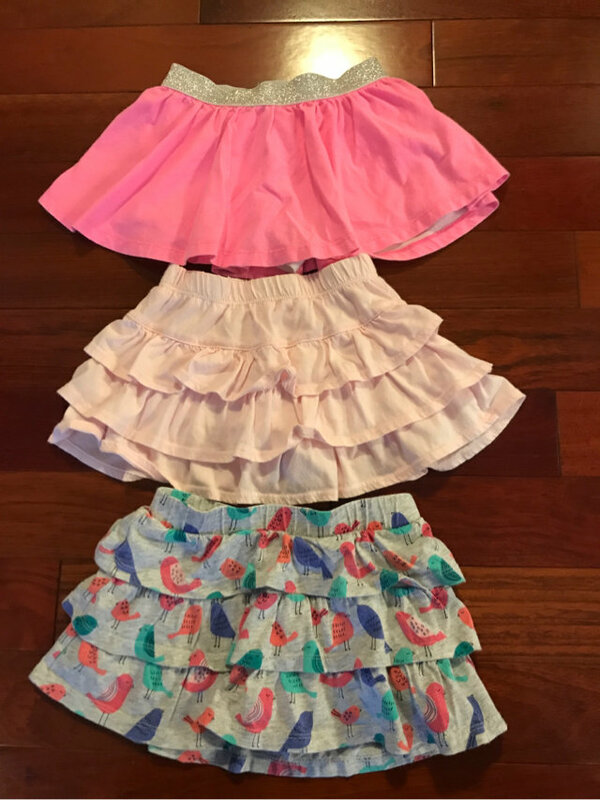 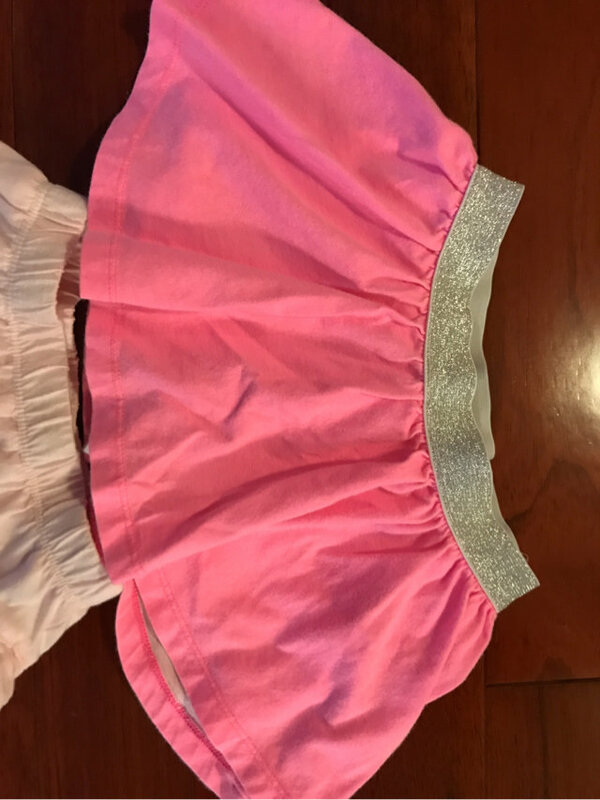 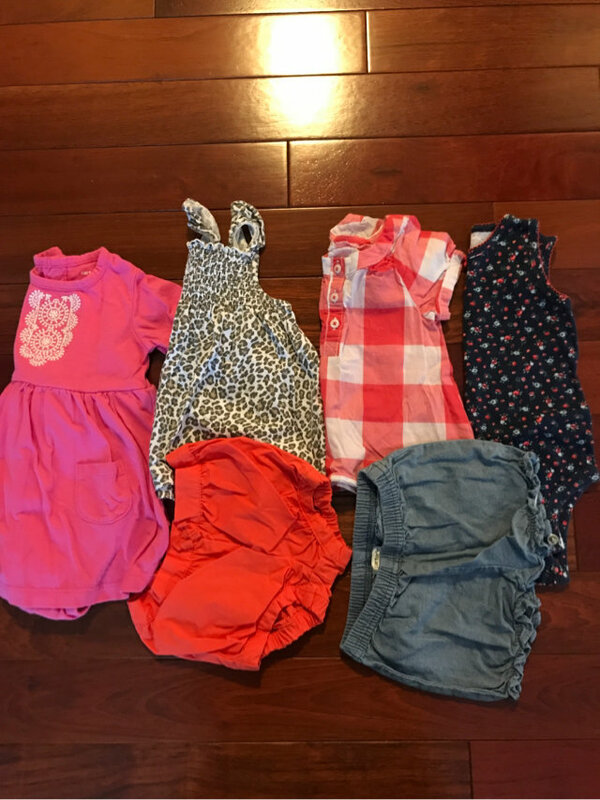 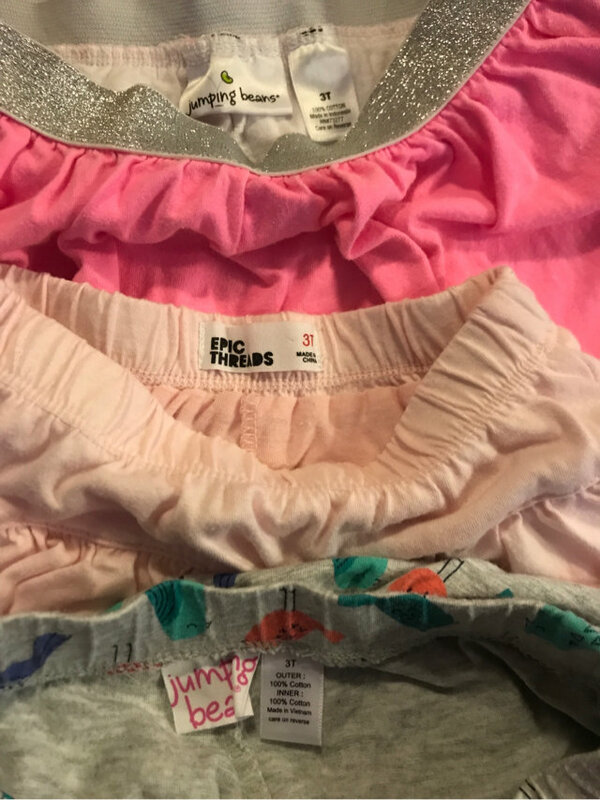 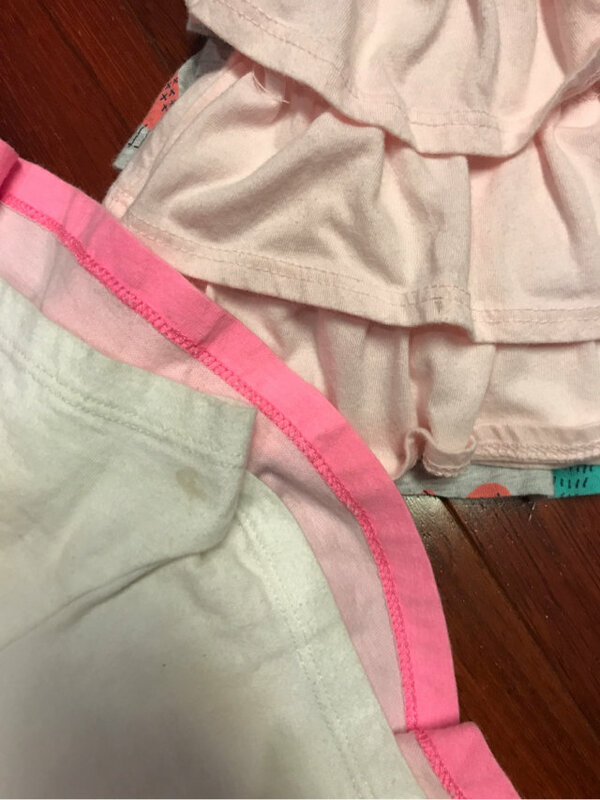 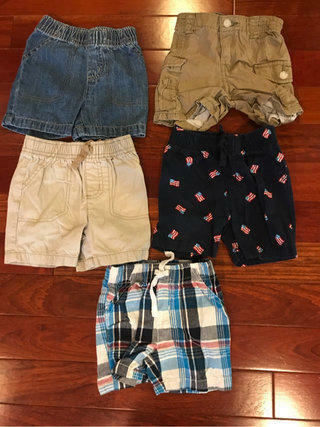 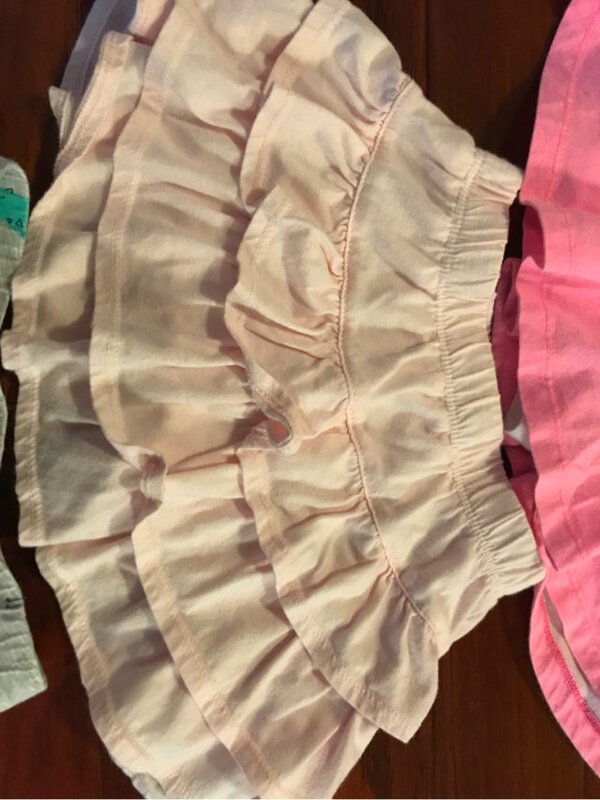 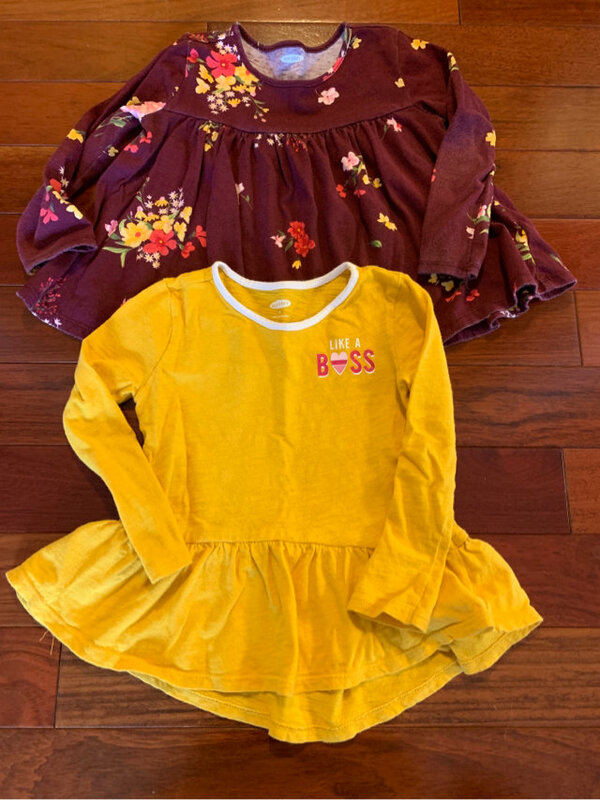 Jumping Beans Bundle Of (3) Girls Size 3T Fun Play Skirts, Adorable for play dates and playground fun! 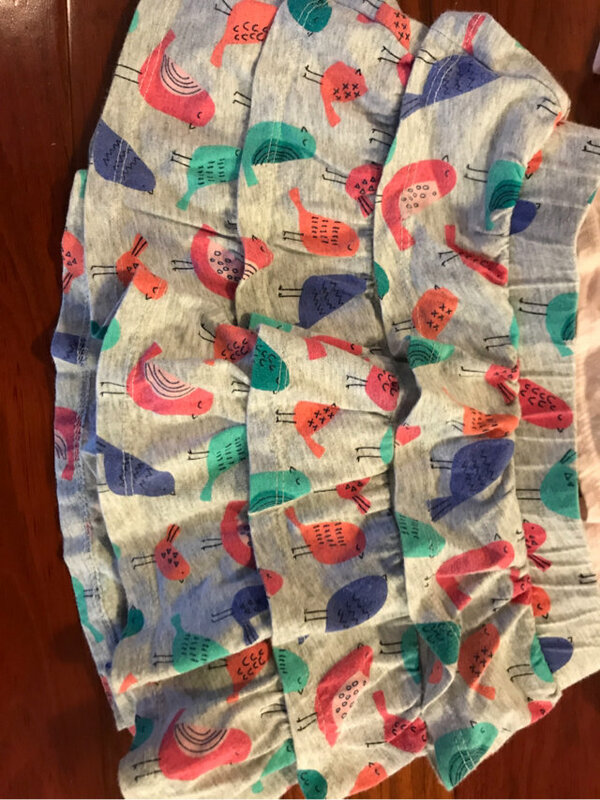 No holes just a few spots on 2 skirts and some wash wear 2 skirts are jumping Beans the bright pink and bird print (note: some staining on inside of bright pink skirt) 1 skirt light pink Epic Threads Brand see picture one small spot on bottom of outside on skirt Please contact me for any further questions! 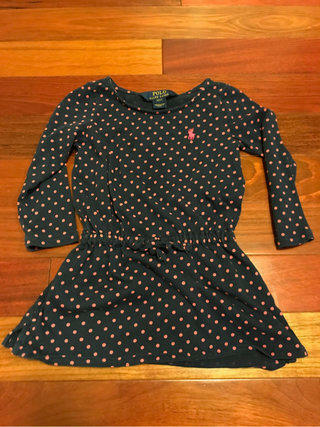 Smoke and pet free home!